The day before April Fools’ Day, writer Matt Reed made clear that his “Confessions of a Community College Dean” blog on Inside Higher Ed was no joke. The topic? His son’s college search process is over. In his post, Reed wrote about the trials and tribulations of the college search process. Some of us — this author included — still have plenty of time before our children even begin that search. For me, perhaps another eight years (which will go fast, I’m sure). Some of us may nod our head solemnly: been there, done that. That’s understandable. And the rest of us grown-ups who attended college can reflect back (if we even remember, that is) to our own college search process. You know, back when there was no Internet (at least for me) when communications were entirely done on telephones and by mail, and when we didn’t have the convenience of a computer we carry about in our back pocket. The outcome for Reed’s family was that his son is attending the University of Virginia. Like many kids — and maybe many of us — he wanted to get out of his home state of New Jersey (cue nostalgia for lost youth here). 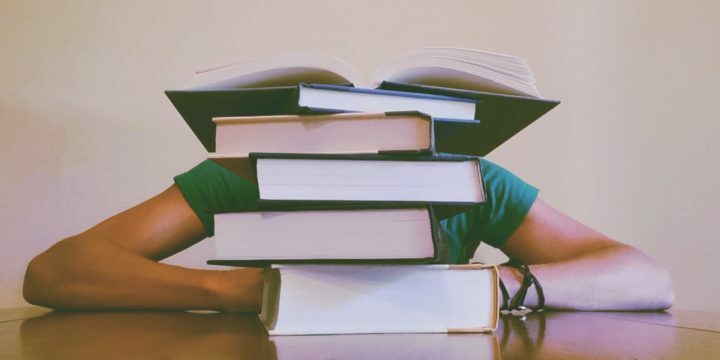 The outcome for us, the readers, especially those of us who haven’t gotten to that milestone yet, is that we get to hear about some of the finer points of what it’s like to have a child apply for college, from financial aid offers to waitlists to having both a football player and a surfer for a roommate. What he presents to the readers are some observations. The “cash cow” of the out-of-state student, for example. The raising of out-of-state tuition. The waitlist as “the new rejection.” Even the fact of roommate selection, which relies on social media. At Capture Higher Ed, we’re involved heavily in this milestone. In many ways, we can make it easier not only for the students but the admissions personnel as well — not to mention the parents. Ask us how.